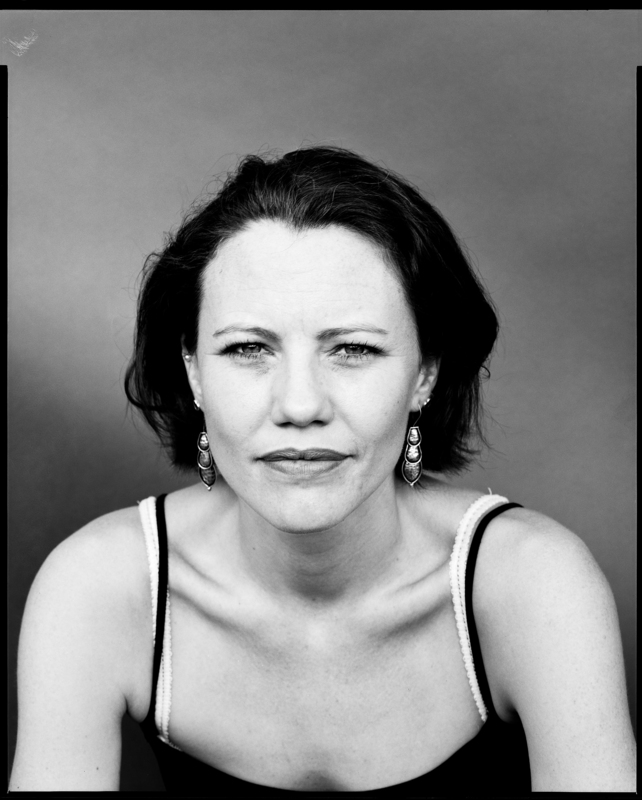 Sarah Harrison is a renowned British journalist and human rights defender. Sarah Harrison is a renowned British journalist and human rights defender. 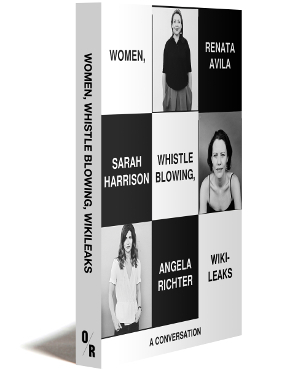 A former researcher with the London-based Centre for Investigative Journalism and the Bureau of Investigative Journalism, Harrison left to work at WikiLeaks during the height of its groundbreaking publication of US military and State Department documents in 2010. She is also a co-founder of the Courage Foundation.